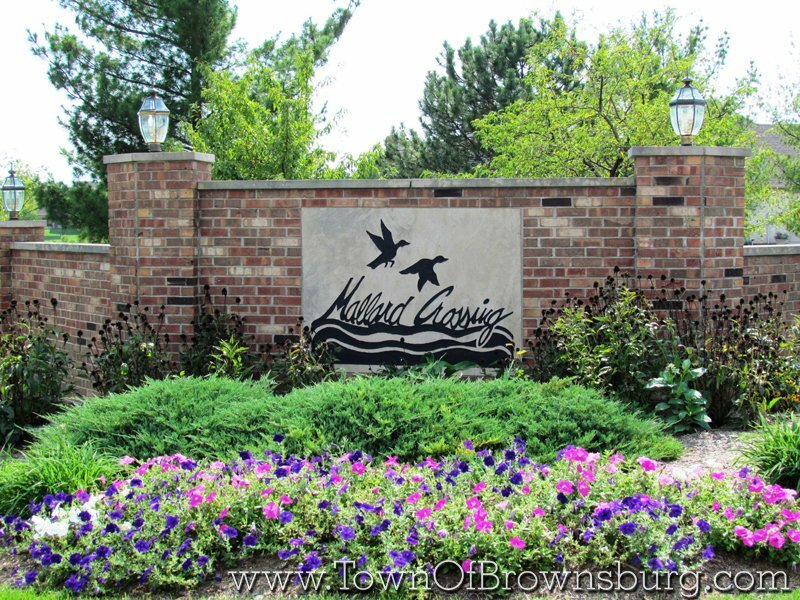 Welcome to Mallard Crossing Subdivision! 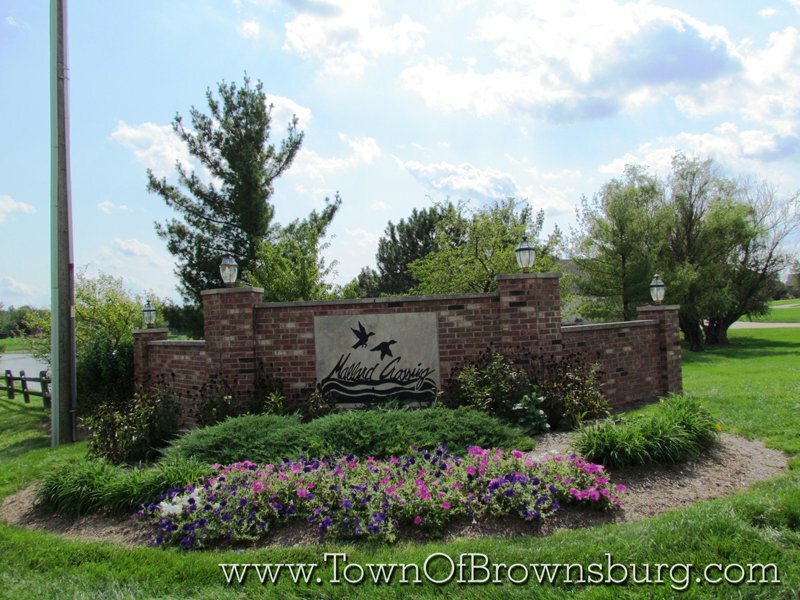 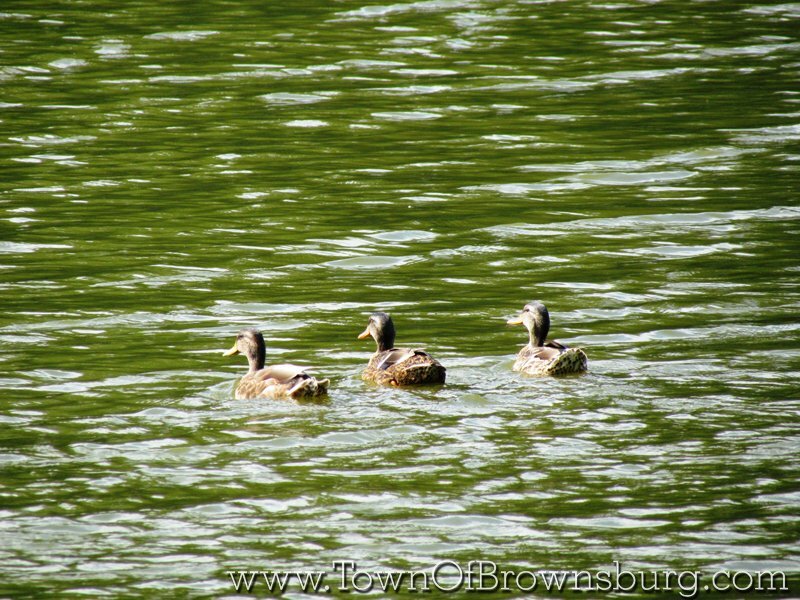 Mallard Crossing is northeast of Brownsburg, but still lies within Brownsburg School District. 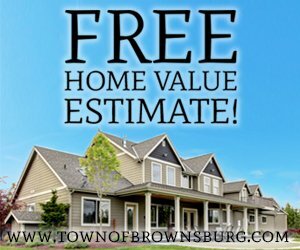 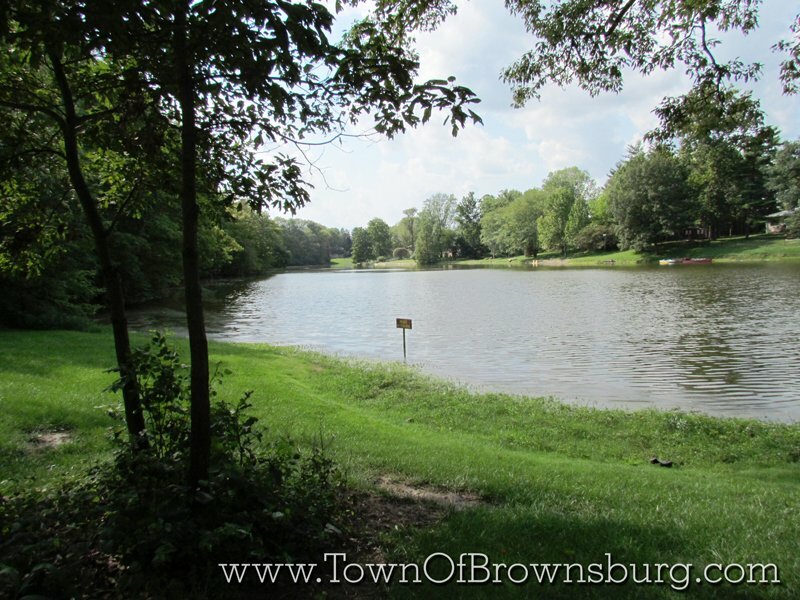 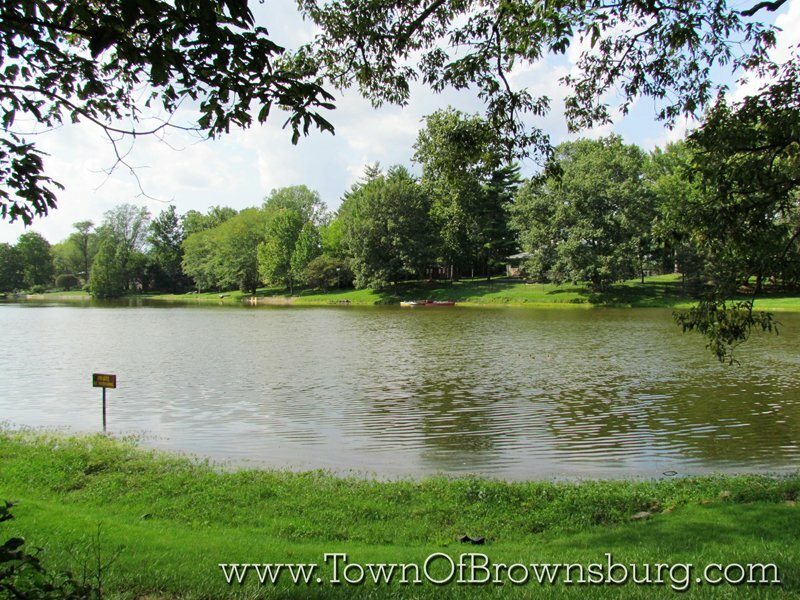 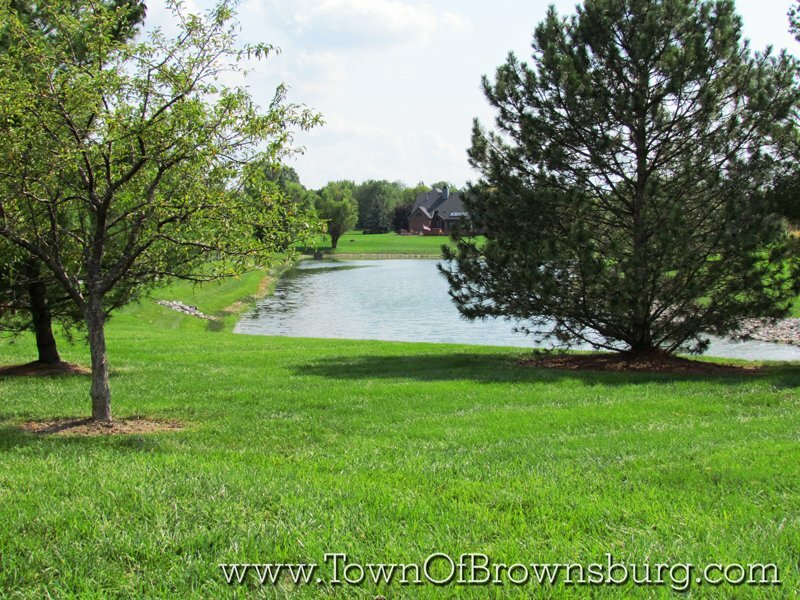 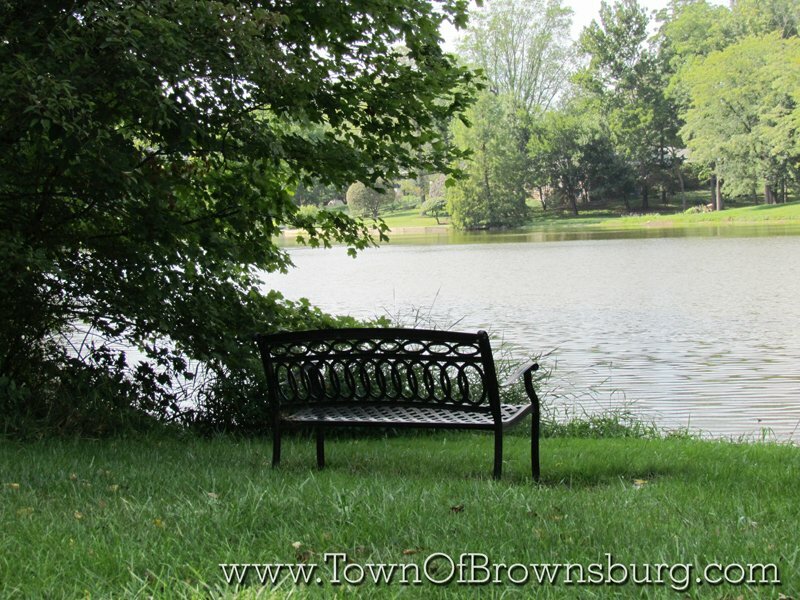 This neighborhood featured lakefront lots and a quiet feel.